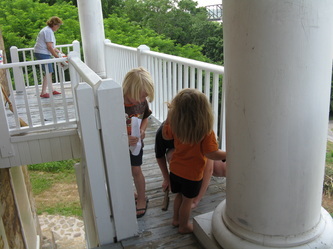 Countdown to Memorial Day Weekend - 1 week to go! 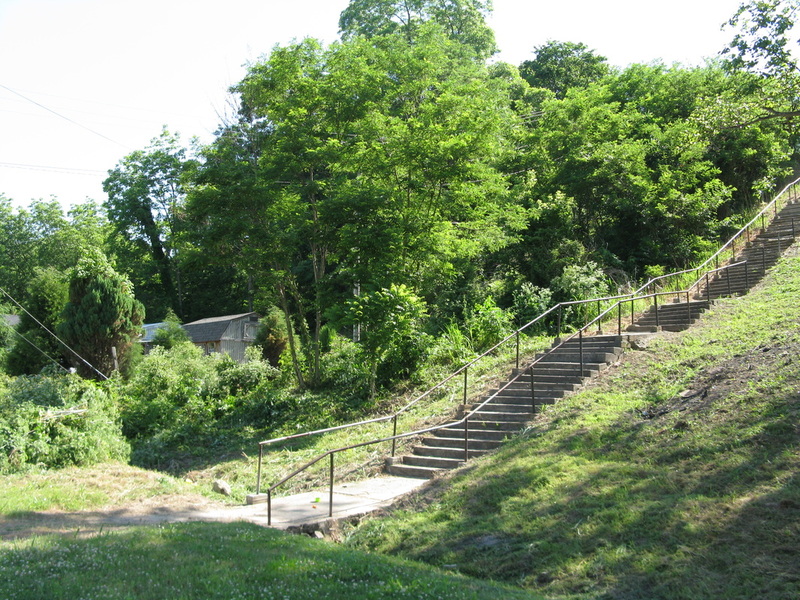 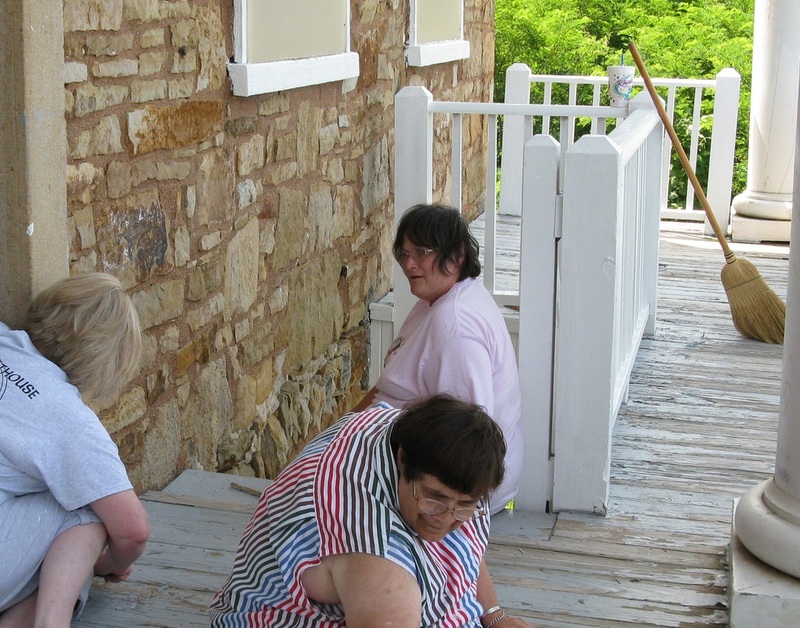 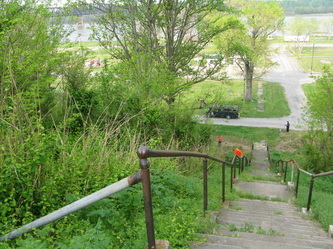 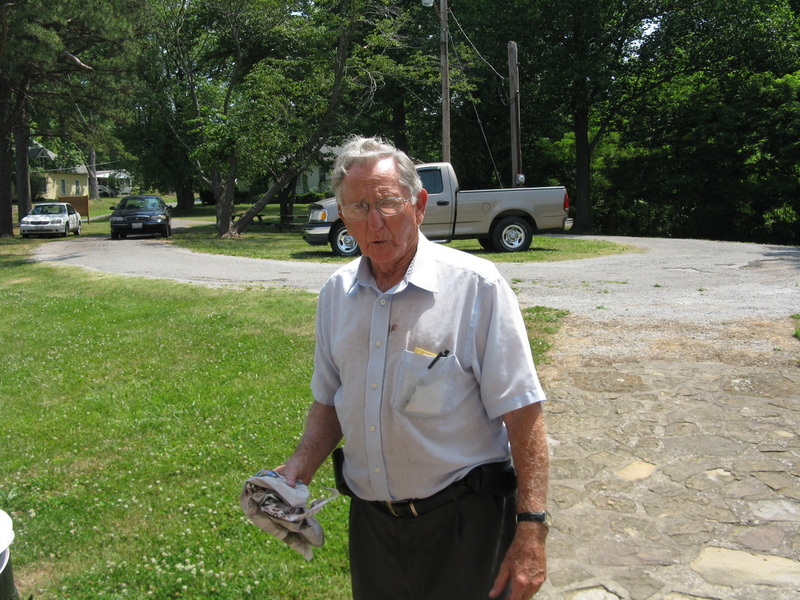 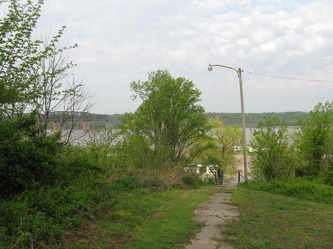 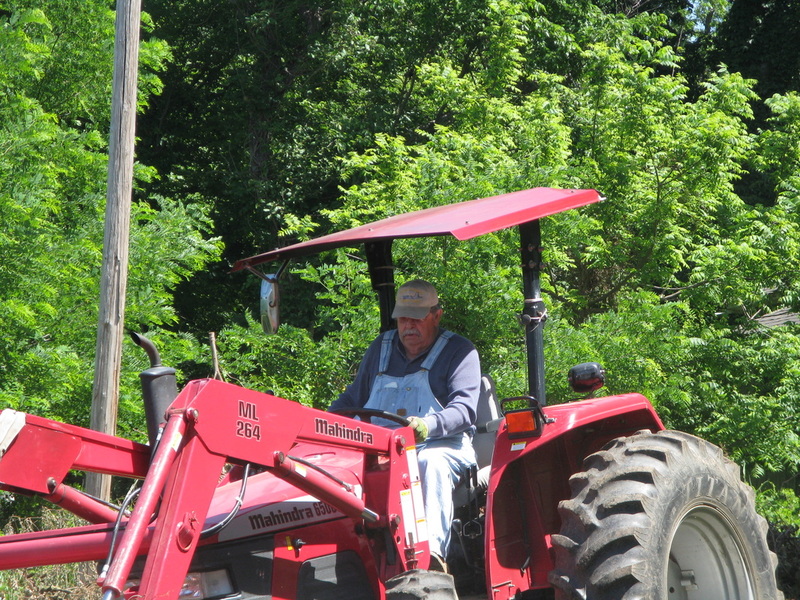 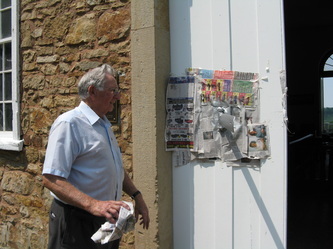 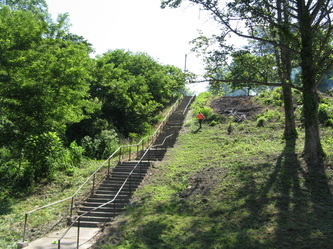 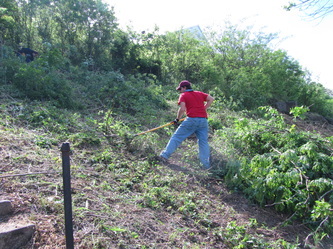 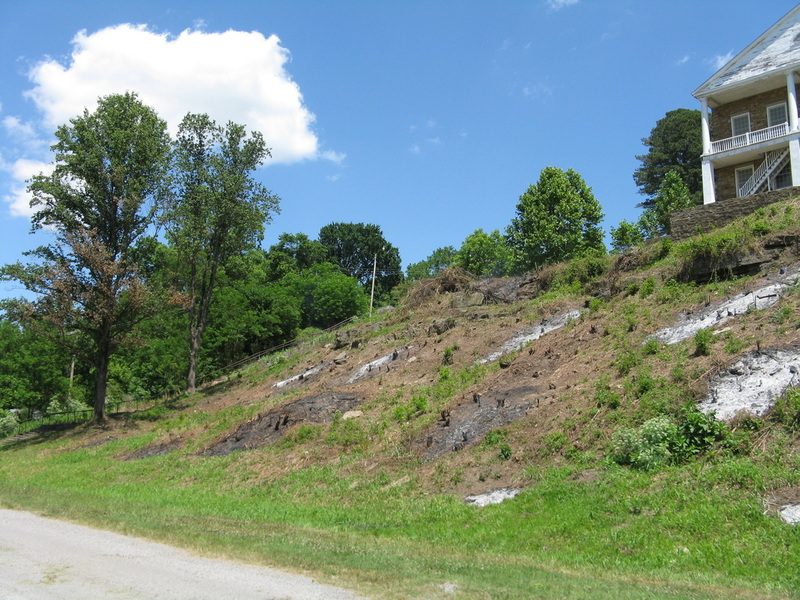 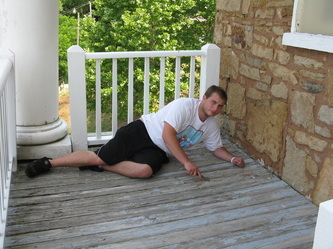 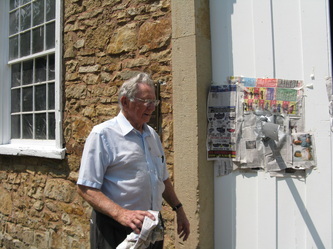 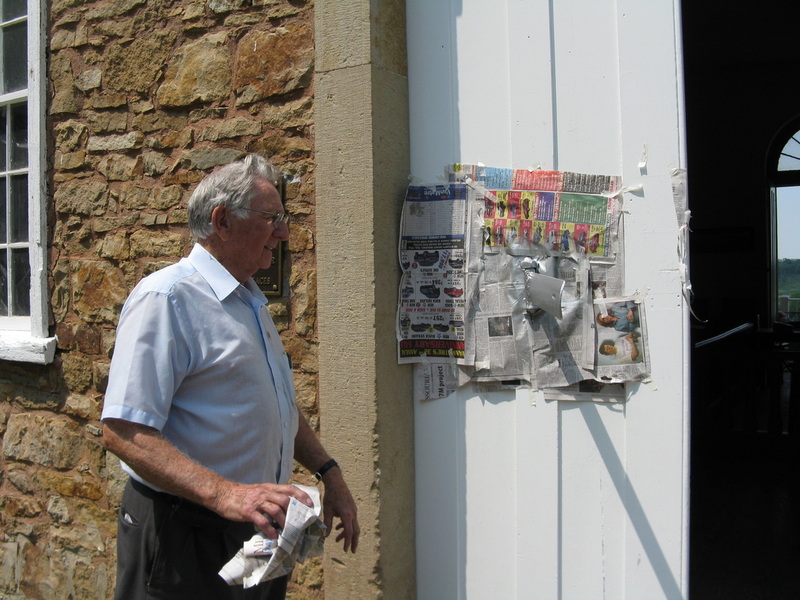 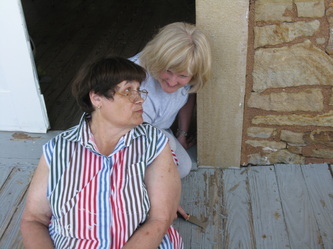 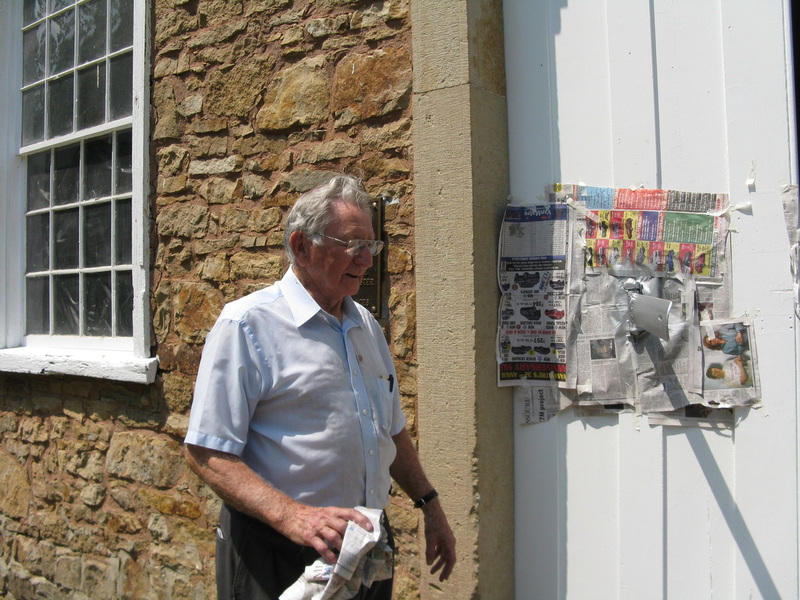 Below are pictures of the progress made by the Tamms Work Camp as of May 9, 2012. We are so thankful for their help and so pleased with the outcome! 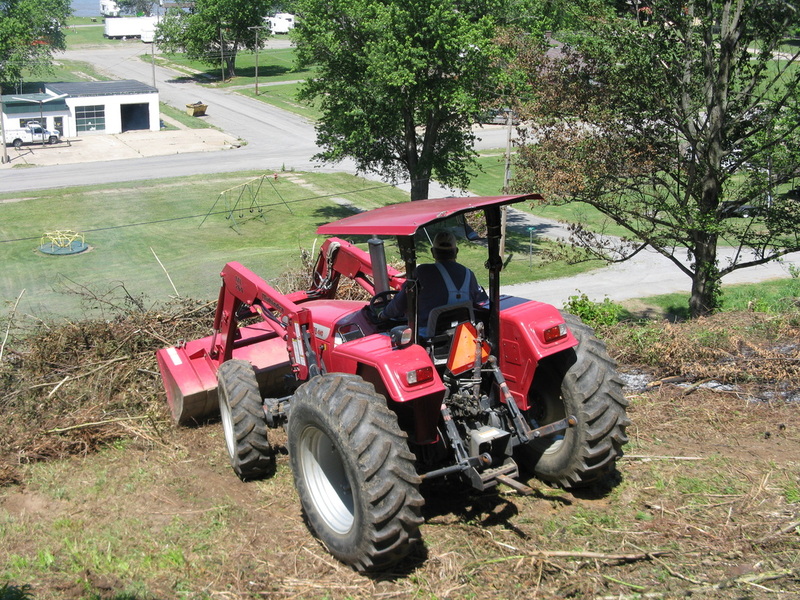 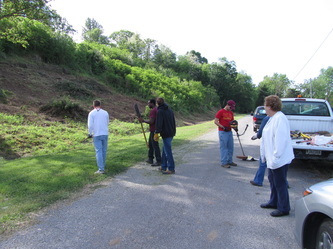 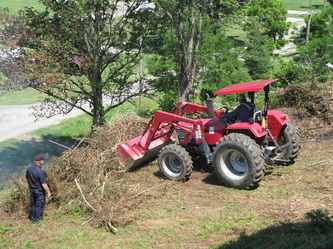 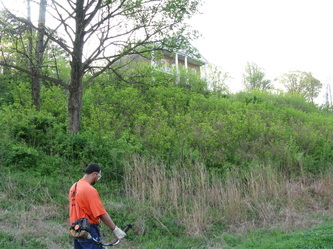 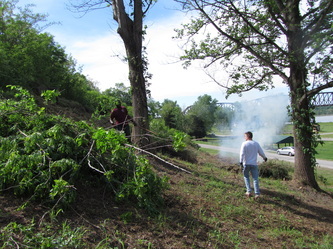 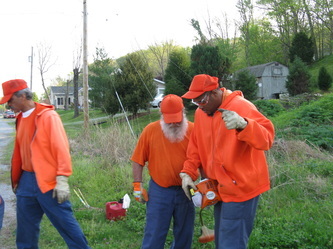 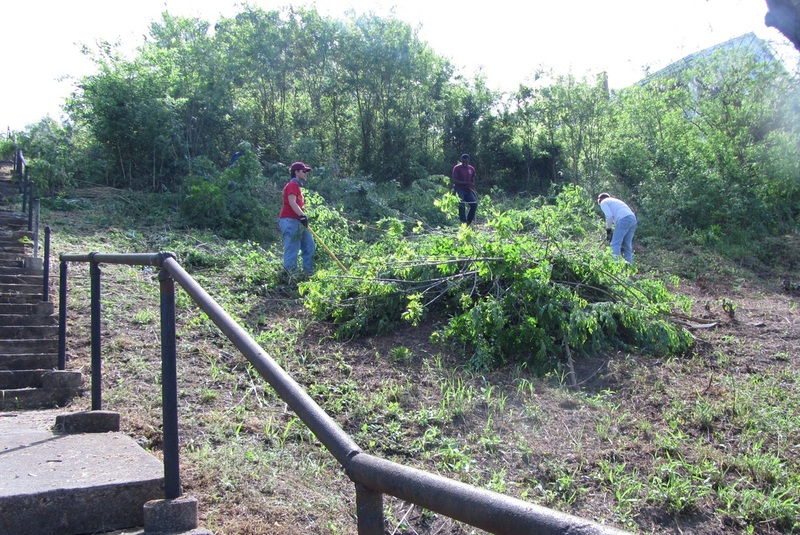 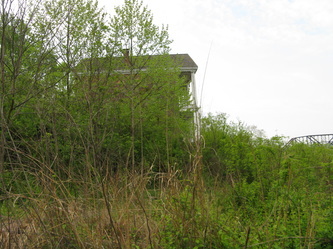 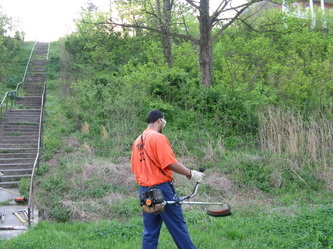 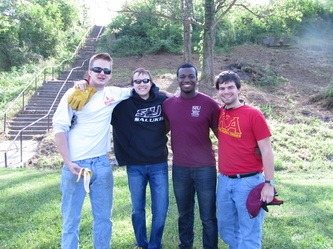 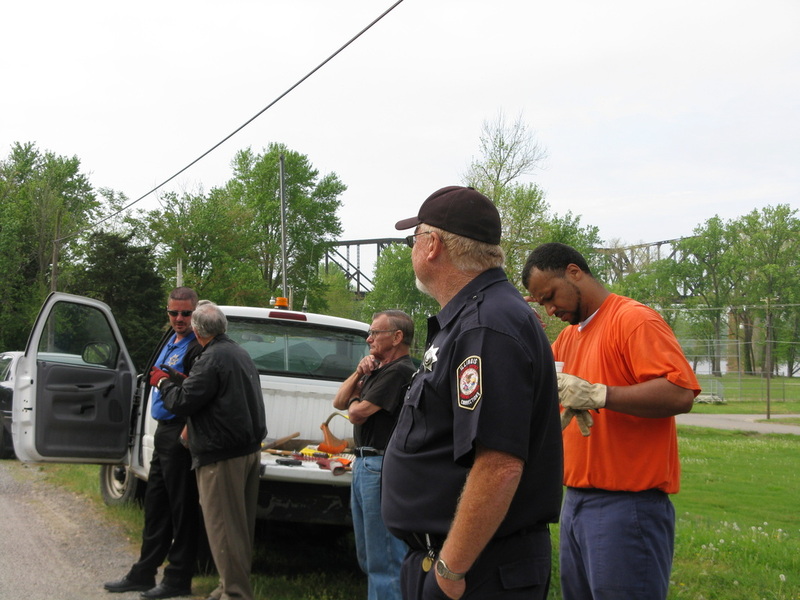 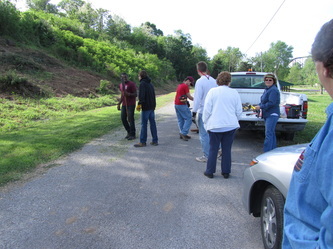 Kappa Alpha Order fraternity from SIU Carbondale sent workers to help with the clean-up efforts on April 7, 2012. 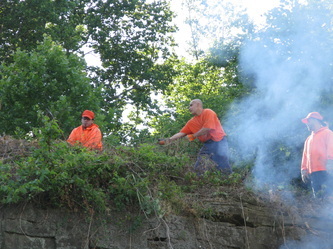 We appreciate their help! 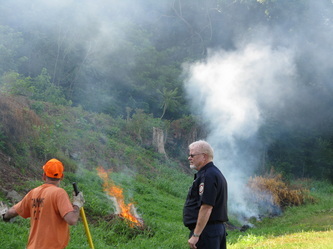 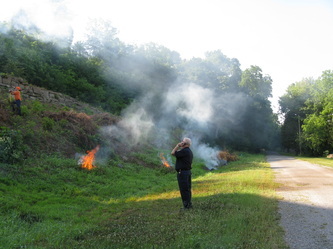 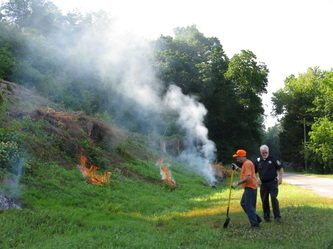 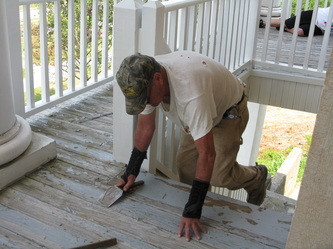 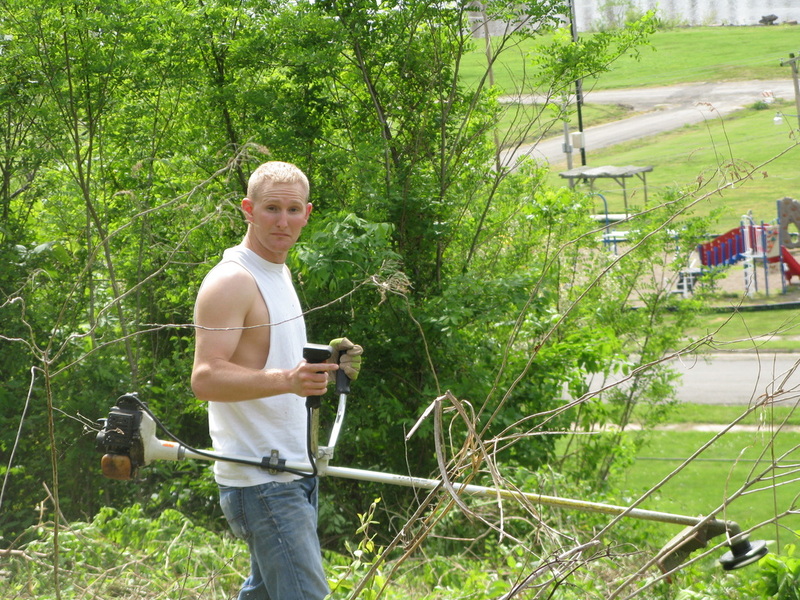 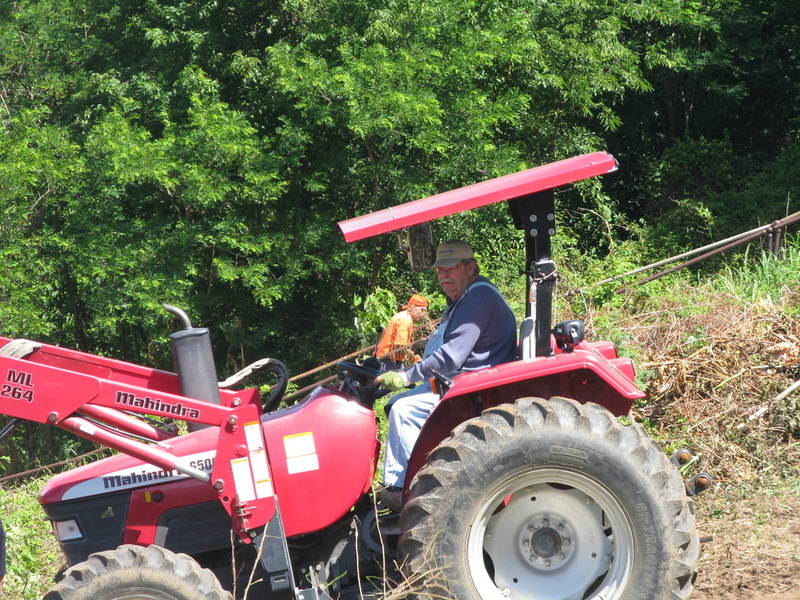 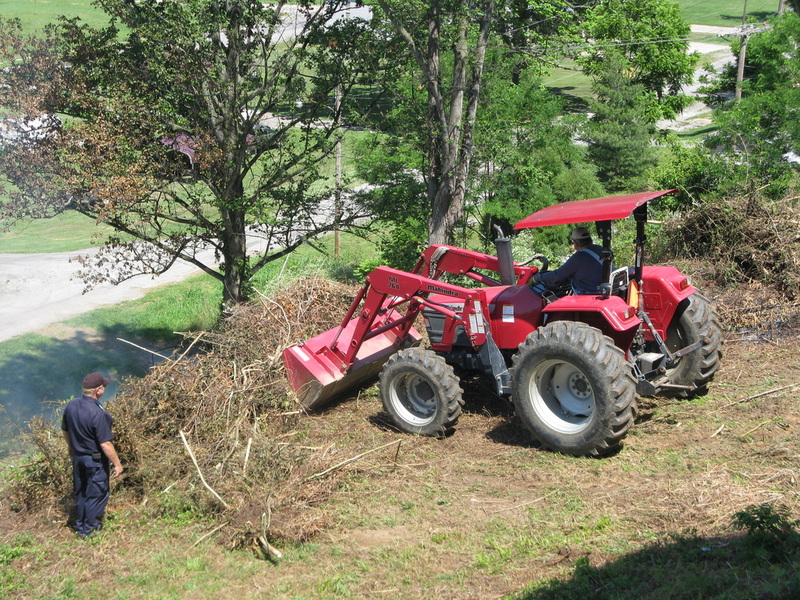 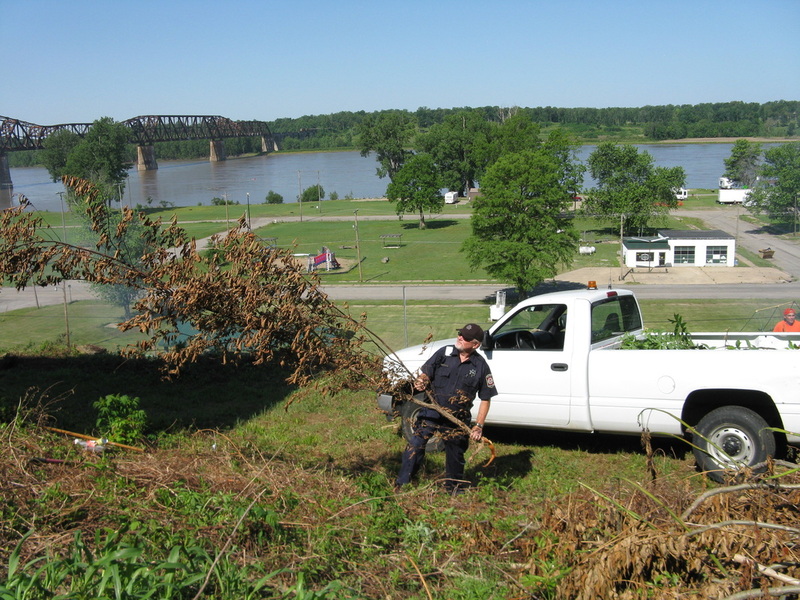 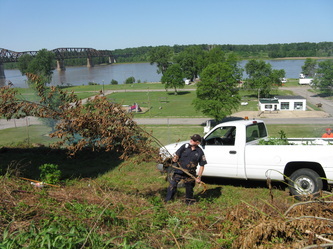 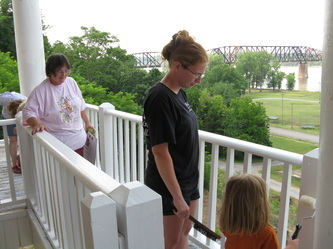 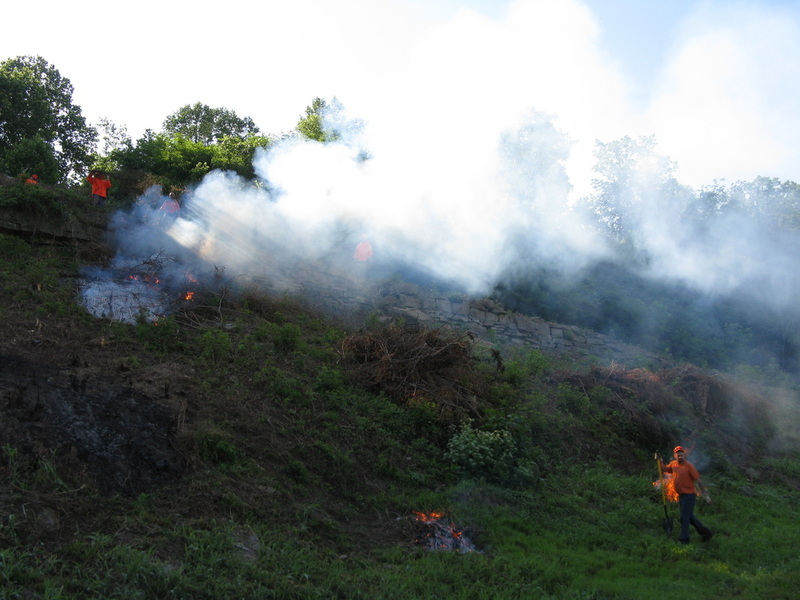 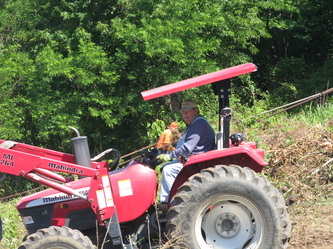 SSGT Cody Goins, US Air Force, donated some of his time on leave to help with cleanup. 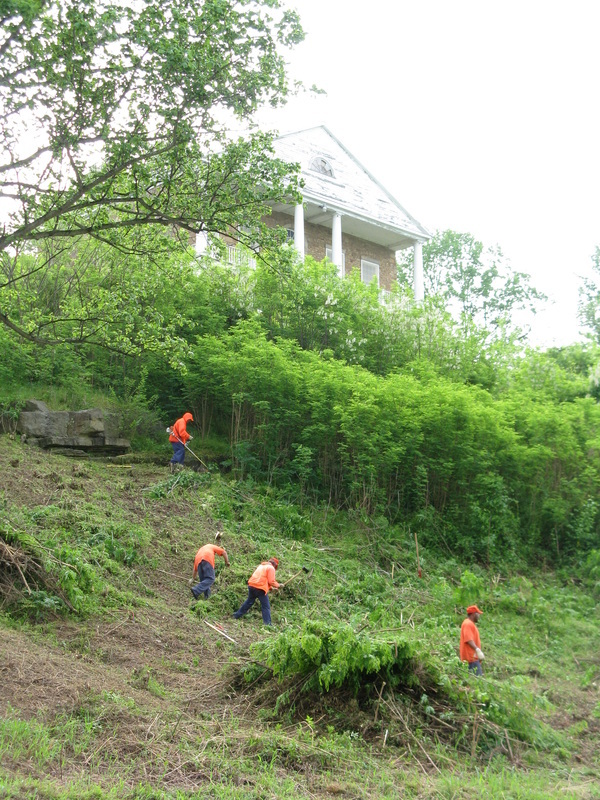 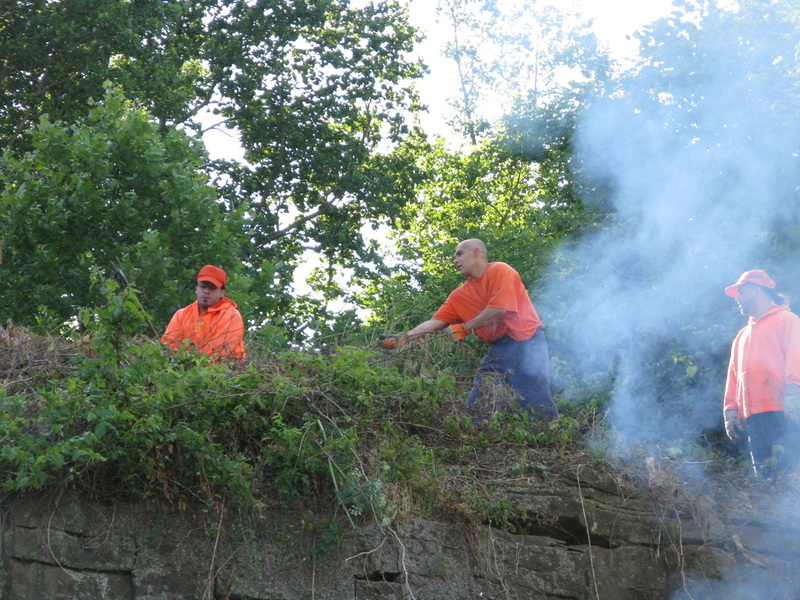 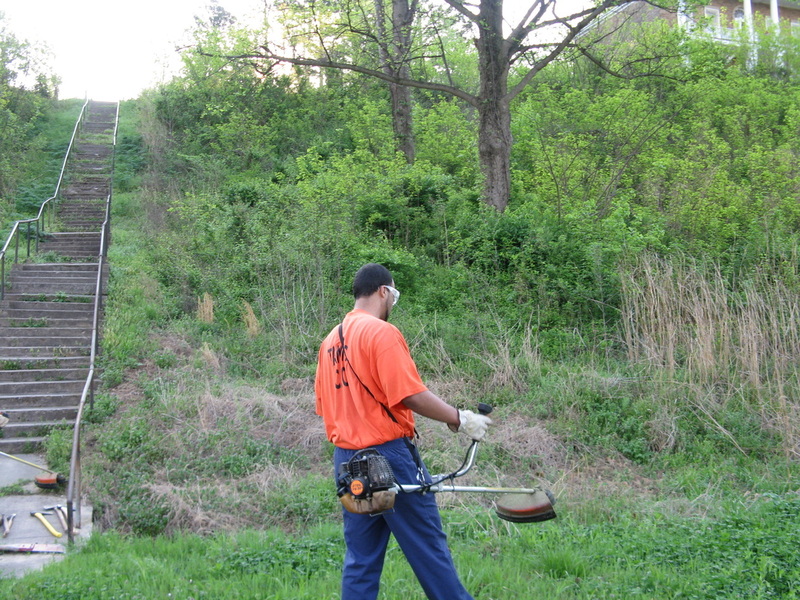 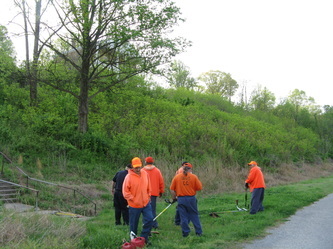 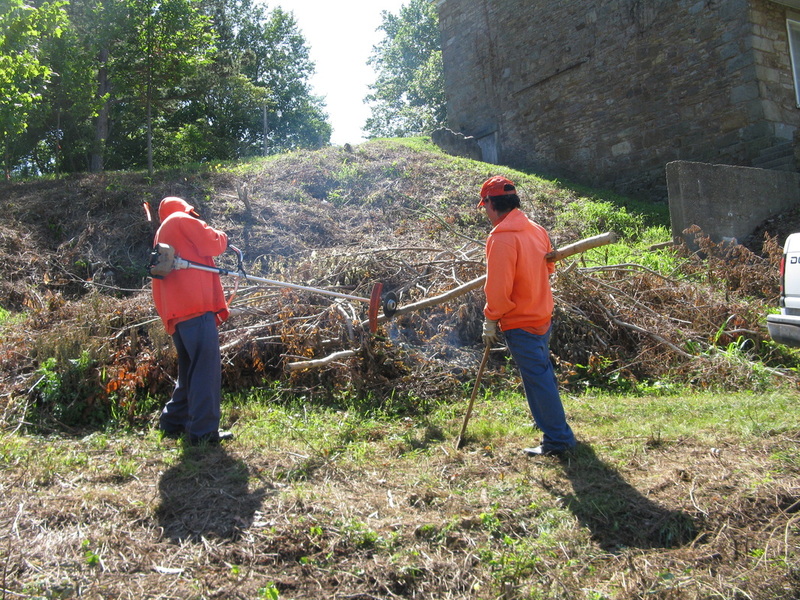 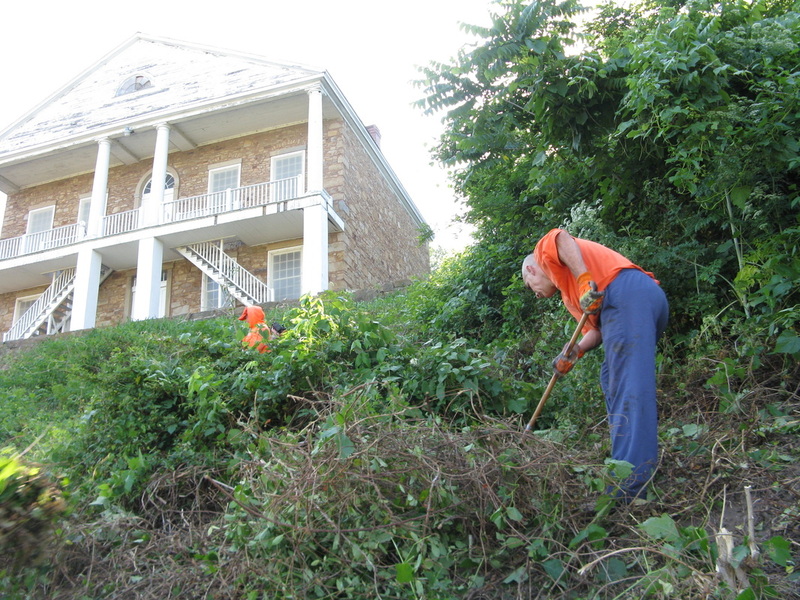 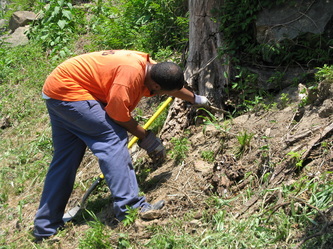 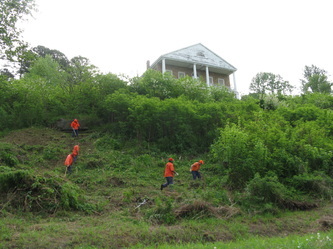 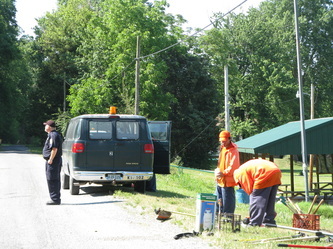 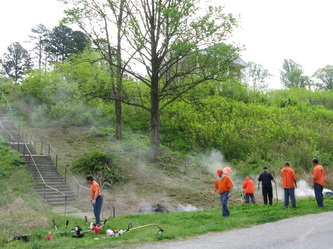 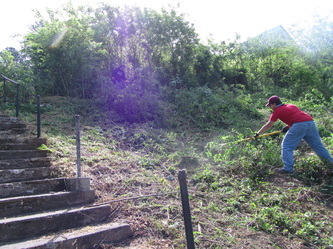 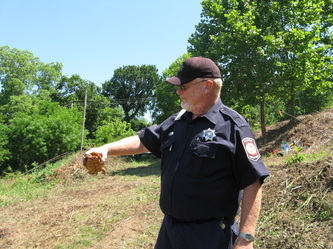 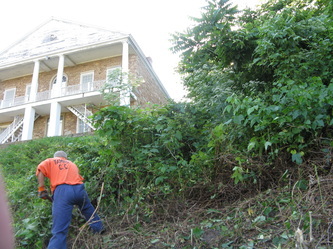 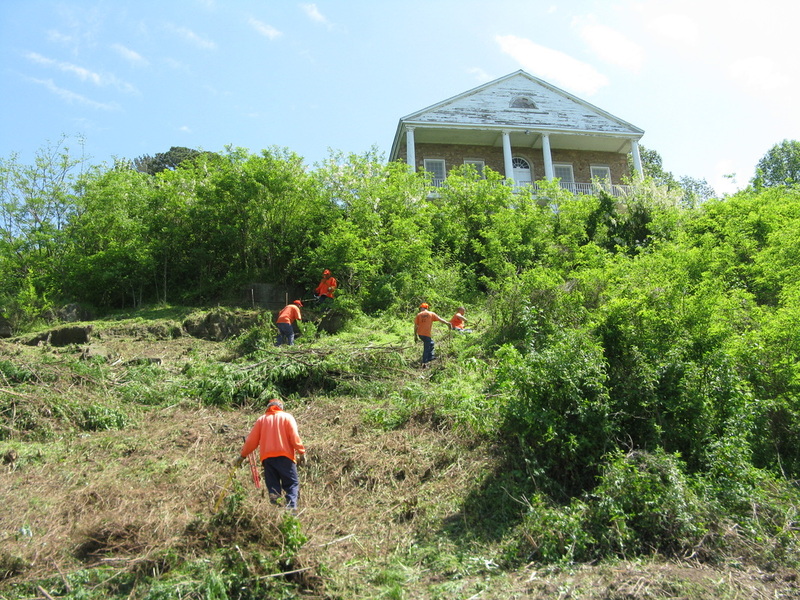 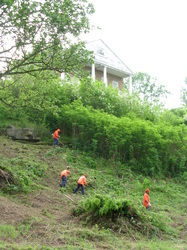 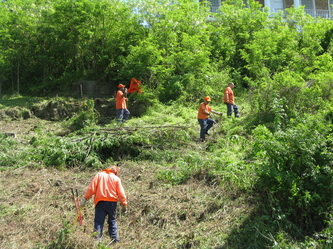 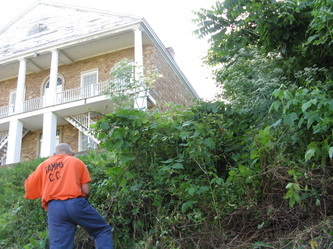 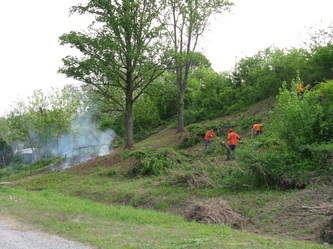 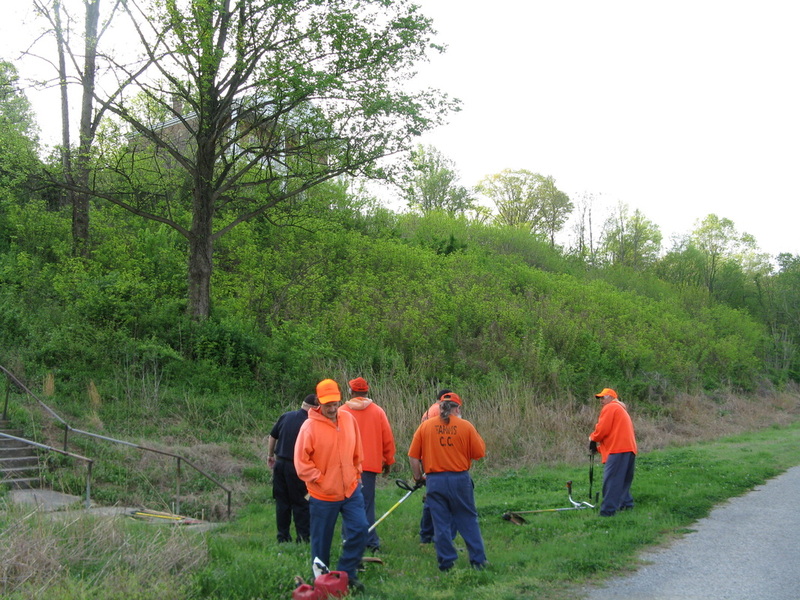 Workers from the Tamms Prison Work Camp help with clearing out the weeds, brush and saplings from around the courthouse. 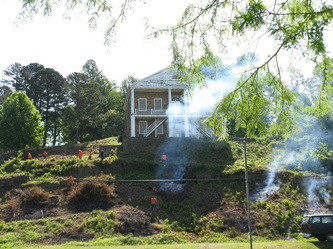 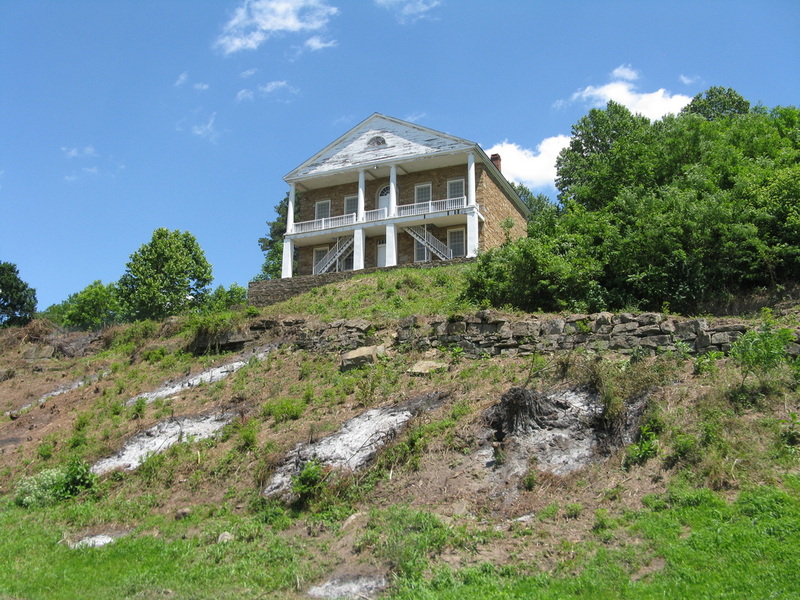 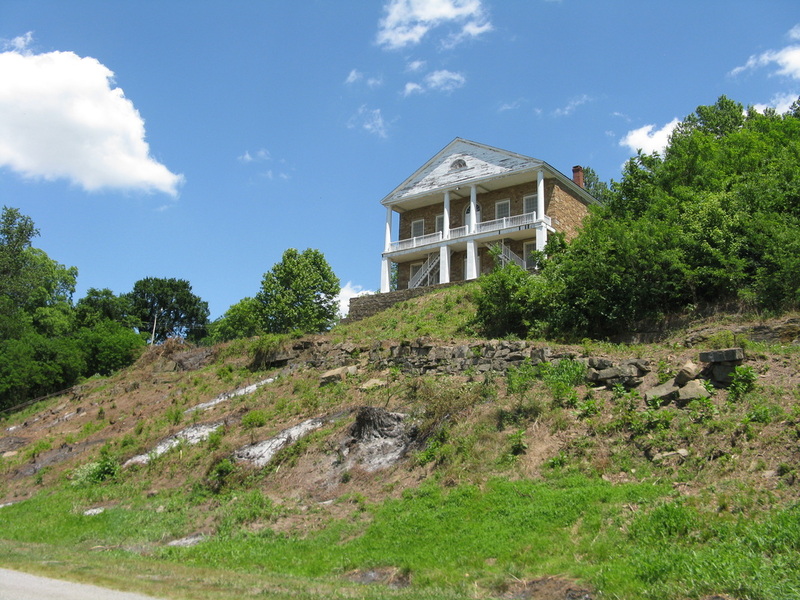 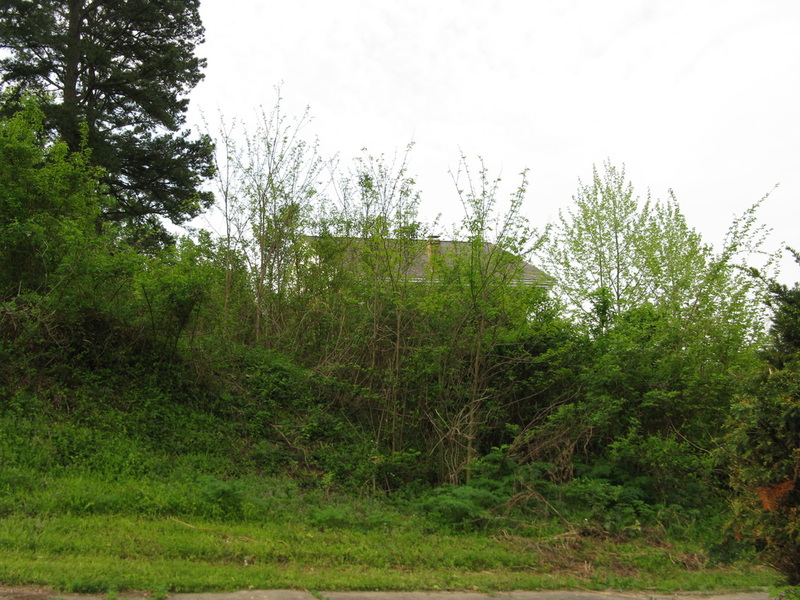 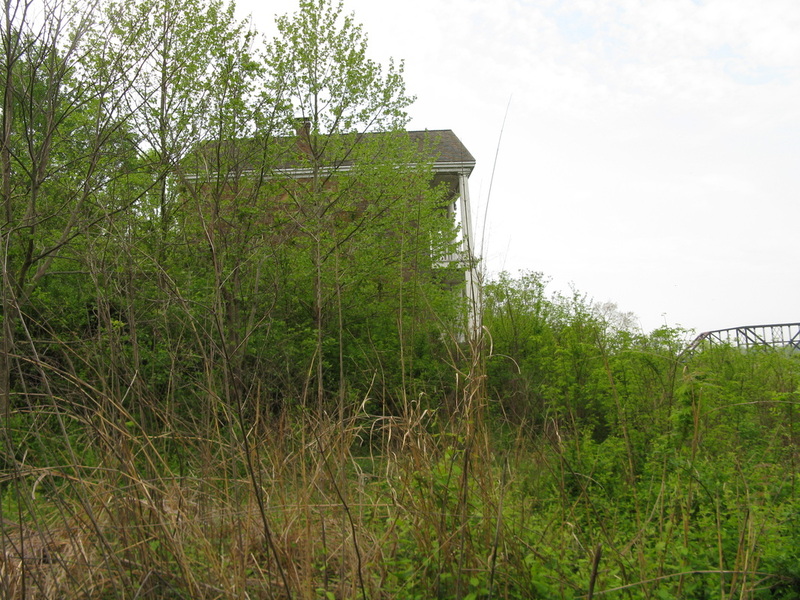 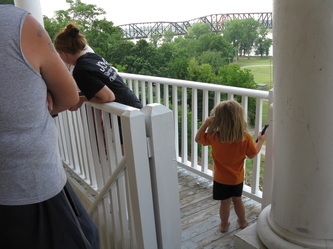 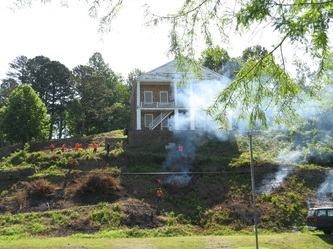 They are doing an awesome job - soon we will have a clear view from below of the Majestic Courthouse up on the bluff. 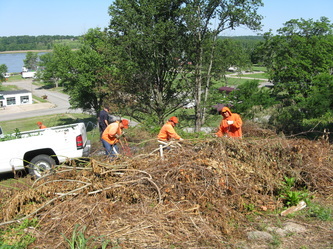 We are so grateful for their help!